Your little champ will love carrying this set to school or picnic as it sports a Spider-Man print in bright hues. 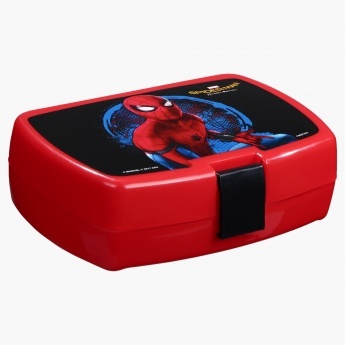 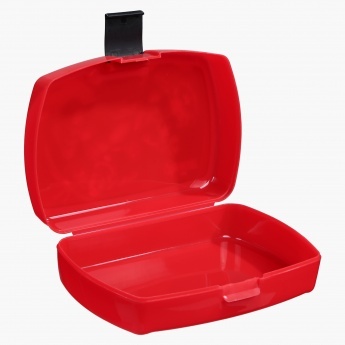 The lunch box has a large compartment to carry any food items of the choice of your kids and the lock easily secures it in one place. 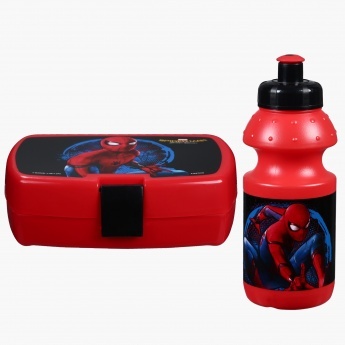 The bottle has a push-pull cap to offer a mess-free water sipping experience.